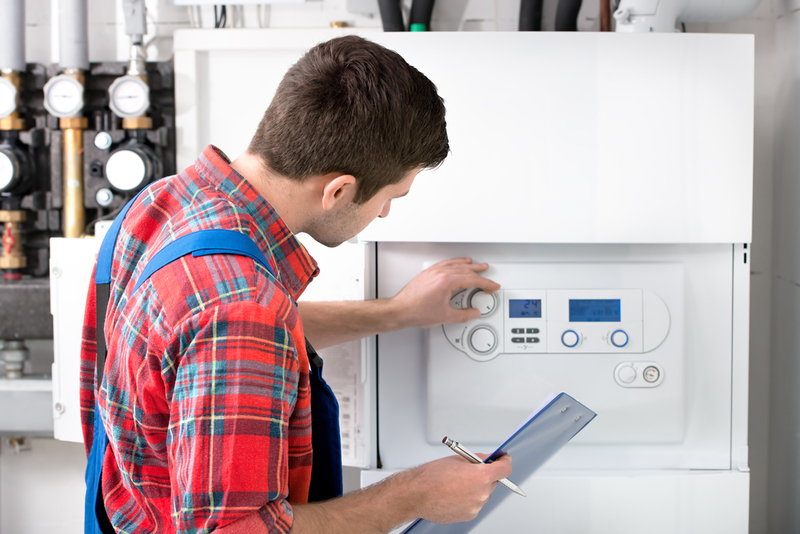 Are you looking to hire a heating contractor before the cold weather sets in? While it’s a good idea to get this service done as soon as possible, be careful that you don’t rush into the decision too quickly. Otherwise, you may end up paying more than expected for low-quality work. This is why many professionals encourage their clients to do their research before signing any contracts. The information you gather will help to narrow down your options. Every state has different requirements when it comes to licensing and insurance. Some are stricter than others, so it’s important to verify that the professional you’re working with has the necessary documents. This will ensure that they’re up-to-date on training and will protect you from having to pay for unexpected accidents that may happen on site. The best place to start when looking for a trustworthy heating contractor is with your neighbors. They should have information on local experts that they’ve worked with in the past and will be able to quickly refer you in the event of an emergency furnace repair. Once you’ve made contact with a few professionals, don’t hesitate to ask for a list of references. This will give you a chance to connect directly with previous clients and learn about the quality of work these heating contractors provide. The final step is to meet with the experts in person. This will determine how comfortable you feel working with them and how willing they are to answer any questions you may have. The information they divulge will reveal how knowledgeable they are about their craft. For those who reside in Wisconsin Rapids, WI, Guelzow Heating & Air Conditioning Service is the team to turn to. They specialize in everything from furnace installation to AC repair and are known for their exceptional customer service. Each of their heating contractors is fully licensed and carry insurance to provide the protection their clients deserve. To schedule an appointment with these local experts, call (715) 423-1086. Visit their website for additional information.